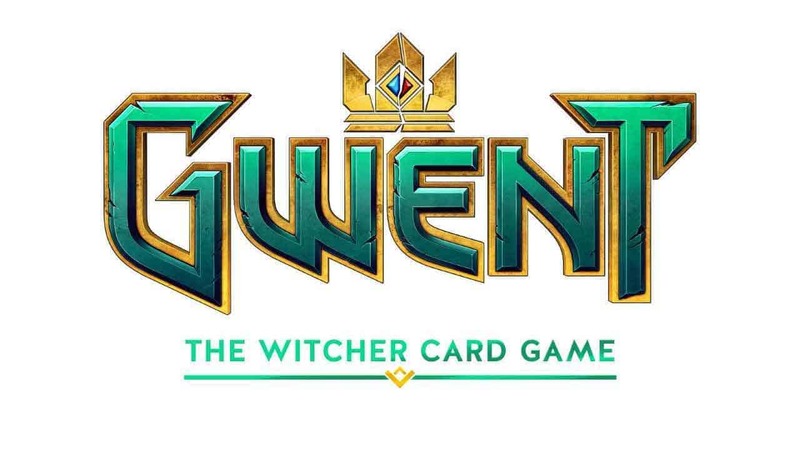 The creators of the critically acclaimed franchise of The Witcher games, CD Projekt Red, today announced that for the first time in a public showing the upcoming GWENT: The Witcher Card Game will be available to play at this years Gamescom in Cologne, Germany. Made famous as the mini-game in The Witcher 3, Gwent gives players the opportunity to clash with friends and players from around the world in fast-paced, card-based combat alongside in-depth deck construction, a unique best of 3 mechanic and a diverse range of units, special abilities and spells. Those attending this years Gamescom event can head to the Entertainment Area in booth B-053 between August 17th and 21st to get their hands on GWENT: The Witcher Card Game. When it releases GWENT: The Witcher Card Game will be available on Xbox One, PlayStation 4 and PC.